Have you ever dreamt of a life where you enjoy the benefit of earning while traveling and consciously contributing to the micro-economy of your country? Well most of us would just like to enjoy a full-packed vacation away from the stressful metro and routinized daily chores, even if it would really drain most of our hard earned money in our little piggy bank. But what if your fantasy of getting to different places can actually become a reality while extending your mission that would benefit the local economy and directly promoting the local eco-tourism? Would that sound better and patriotic being an agent of change in your own country? If you wish to know more about this, read my story. To discover new places, experience new culture and meet diverse interesting people in every inch of this land has always been my passion, and through traveling I was able to tick out one by one a lot of what seemed impossible wishes on my bucket list that I used only to imagine since I was young. For many, the privilege of traveling seems to be problematic and has always been tagged as a waste of time and resources that could only be afforded by the well-off members of the society. This myth may be half-true especially if you are traveling blind with no purpose or doesn't know the know-how to push for your dream vacation. But to tell you the truth there are so many ways to slash down your expenses and make your travel worthwhile and rewarding. The very basic answer to shrink one’s traveler budget usually lies with the locals. 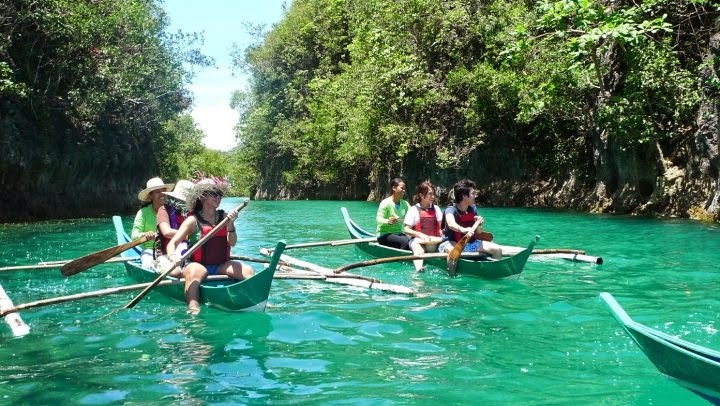 I have been a long advocate of local tourism in the Philippines and it has always been my practice to enjoy my stay in every destination with the local people. I always put in mind that if you wish to see the most unique and worth discovering spots in your target place, there are no other better guides but the members of the local community, who’d be happy to showcase their pride tourism gems and showcase their unique culture and tradition. These people know better their own hometown as they have been dwelling here for generations and the merits of their culture were directly inculcated in their daily lives. In my case, I always look for a guide or local host that have been an institution in their locality, the older the better. When I travel and settle temporarily in one place, I don’t ask for the convenience of life that I am having in the concrete jungle of the city. I rather ask the locals to dig deep into their rich culture and tradition especially not skipping munching on their local delicacies. I find the mysterious and unknown places worth investigating, enriching my knowledge about the similarities and uniqueness of every indigenous culture and traditions in the Philippines. With this, my perception and respect for the indigenous culture and tradition even flourish for better understanding that I could endlessly share to other people and entice my friends and followers to prepare and set their foot out of the comfort of the urban living. 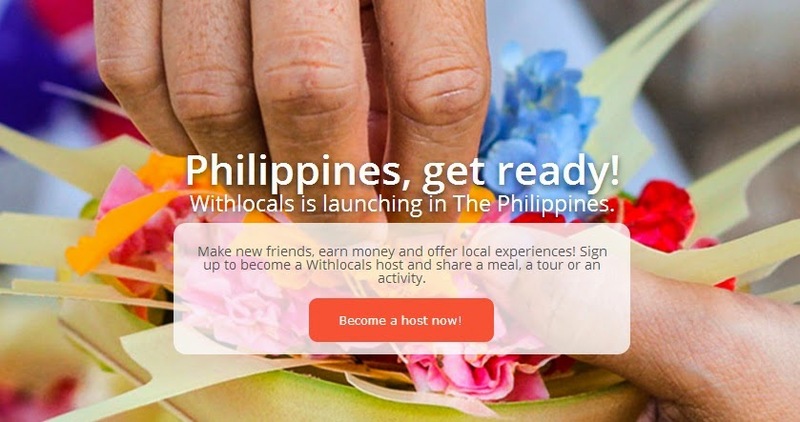 Withlocals is now coming to the Philippines. 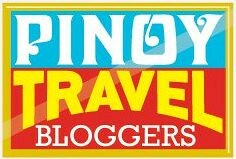 If you want to become a host follow this link : Hosting in the Philippines. Recently, I was referred by a friend who is also a travel enthusiast, to a site known as Withlocals that have perfectly collided with my personal interest and promotion of traveling on abudget. 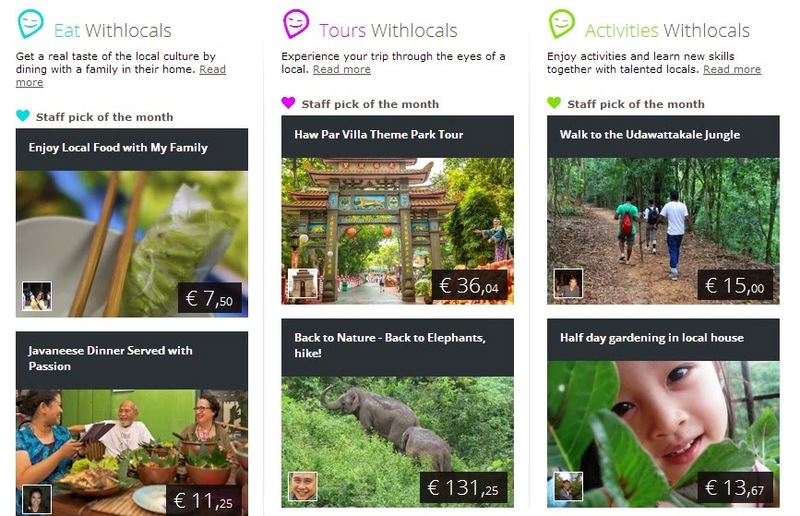 Withlocals is as perfect as a reference site for my future travel plans in Asia, as they will gladly assist you to have a substantiated and rewarding journey. As a well-traveled individual in the Philippines, I even got excited to find out that there is also the possibility that I could even make a living as a host in my own country for international travelers who wish to have an authentic yet affordable adventure in my local hometown. I find their advocacy in congruent with mine, promoting local tourisms and directly benefiting the local members of the society. Their mission is to attract international travelers to visit one destination but instead of landing into some expensive luxury hotels, they intend to connect travelers with the locals to help them experience authentic traditions and cultures that ranges from food, festivals, culture and beautiful tourism spots without depleting the digits in your bank account. My favorite part of my travel is to discover the gastronomic treasure of each city or town. Traveling with locals exposed me to some of the most exotic and not-so-well known dishes particularly in Mindanao. This experience would be immortalized in my mind and I could proudly attest its authenticity down to its origin. If you wish to experience the same, I encourage you to link with locals instead of running to the nearest fast food chains and build those unwanted fats. 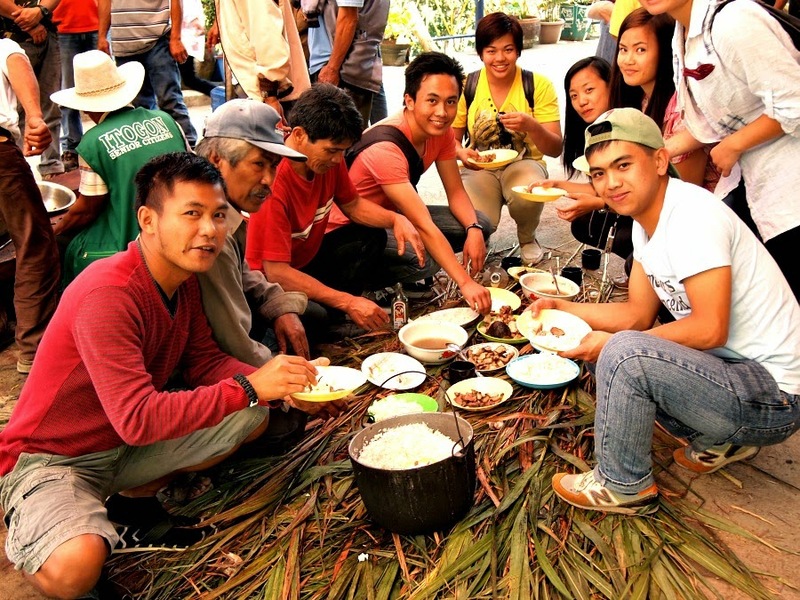 Experience the authentic local delicacy of the locals like what we had during the Colos Festival in Tinongdan, Benguet, Philippines. As a local, who knows your place better than you? It’s a mutualistic advantage being a host, aside from the earnings you can get as a local host or guide, you will also gain friends and learn a lot from the exchange of different cultures and traditions with your visitors. It’s always been fun telling stories and facts to your guests while exposing them with the unique way of life of your own people. 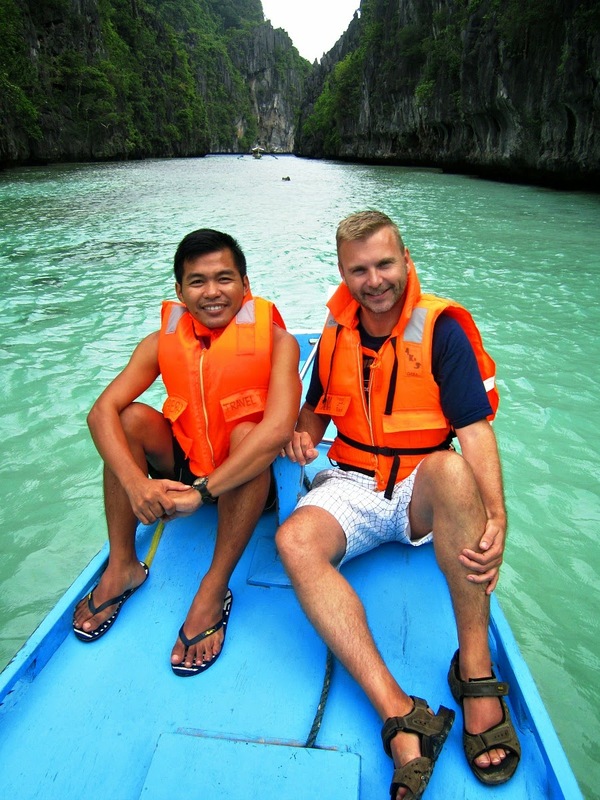 One of the most unforgettable tour we had was with our Danish guest in El Nido Palawan . 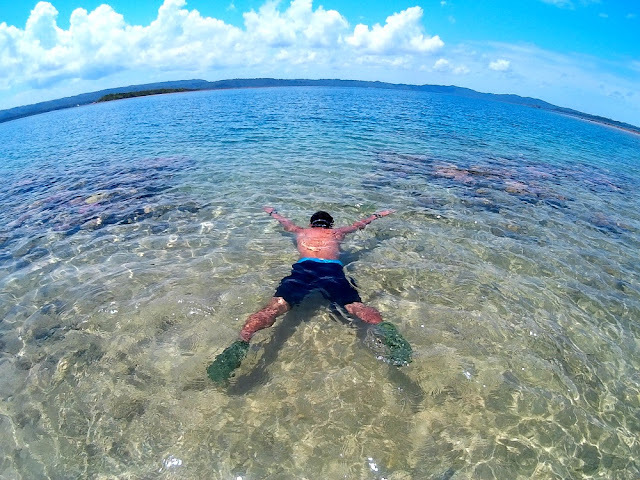 The great paradise in the last frontier of the Philippines will not disappoint you. Aside from the great scenery, the locals will warmly welcome you in their small yet breathtaking town. You can invite also your guests to some of the most noted festivals or known local industry in your area. To make them feel at home, request them to partake or immerse with the local activities to better understand the life string importance of each event in their daily lives. With this, your guests will have a deeper reflection and shall appreciate the culture you've shared. 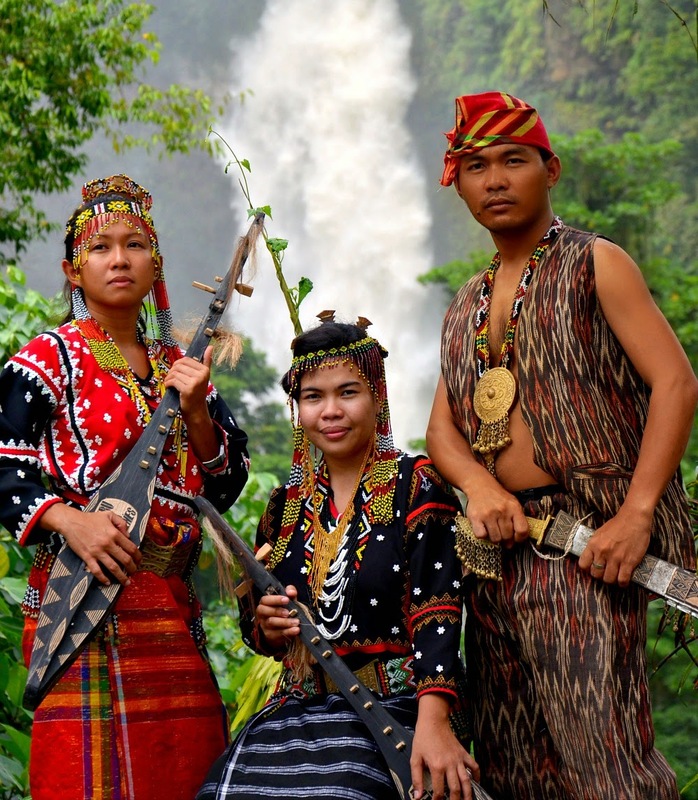 Be awed with the enchanting beauty and hospitality of the T'boli Tribes from South Cotabato in Mindanao. The livelihood of this tribe is agriculture and handicrafts. They are also very proud to showcase their handwoven T'nalak. So, what are you waiting for? Grab your calendar now and plan your trip with WithLocals. Adios Mabalos!